We guarantee quality results and your full satisfaction. We will provide a free estimate before beginning any work. 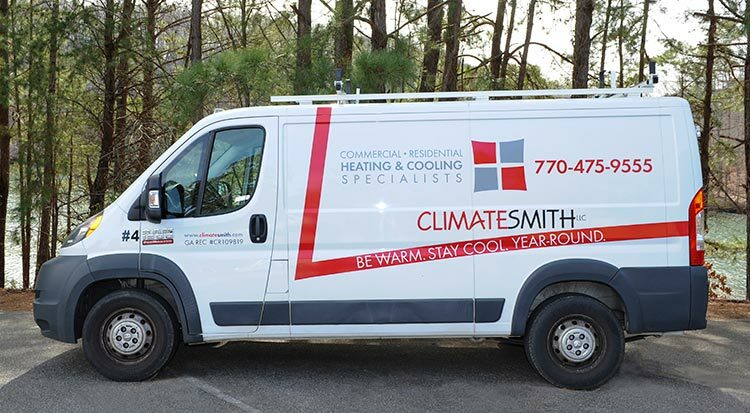 We live and work in north Georgia, and enjoy providing high-quality HVAC services to residential and commercial clients in the north Georgia area. We have spent years developing an excellent reputation, and depend on client referrals to maintain and grow our business. Whether you need minor repairs to your existing heating and air conditioning system or you need to replace your entire system, you can trust us to do a high-quality job. We understand that any disruption in the HVAC system of your home or place of business is a major inconvenience. Our goal is to develop a preventative maintenance plan that will prevent disruptions. If a problem occurs with your HVAC system, we will get it back up and running or replaced as quickly as possible. Excess humidity can be a big problem for homes and commercial buildings in Georgia. Excess humidity can negatively affect the health of your family or employees and can be very detrimental to the health of your home itself. Our experts can provide you with home humidity solutions that will protect your families, your employees, and your home or commercial building. We Provide All Your HVAC Services! Please contact our Air Conditioning Service Professionals today to discuss any of our HVAC services. We will schedule an appointment with one of our HVAC experts to come to your home or place of business at your convenience. We look forward to handling all of your HVAC needs.